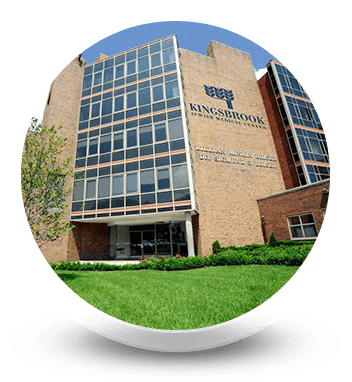 Kingsbrook Jewish Medical Center is a major teaching hospital, placed among the top hospitals in Brooklyn for our customer satisfaction scores. Additionally, Kingsbrook received the Gold Quality Achievement Award from the American Heart and American Stroke Associations. These awards reflect our institution's success in implementing a higher standard of excellent stroke care. Kingsbrook also earned the Silver Star Status from the City of New York for its institution-wide implementation of the healthy food initiative. Kingsbrook is a full-service acute care facility, providing an array of medical sub-specialty and surgical services including: Ambulatory Surgery, Cardiology, Critical Care Medicine, Emergency/Urgent Care Services, Gastroenterology, Pulmonary, Ventilator Dependent Unit, Wound Care including Hyperbaric Treatments, and an Outpatient Specialty Center including Radiology, offering MRI & CT services, primary care, and over 20 additional medical/surgical specialties. Our Centers of Excellence include: the Kingsbrook Rehabilitation Institute, treating the most complicated neurological and orthopedic conditions, including Brooklyn's only New York State-approved Brain Injury & Coma Recovery Unit; a Comprehensive Behavioral Health Center, Brooklyn's only dedicated inpatient division with access to outpatient continuing care services; Orthopedics, offering joint replacement, sports medicine, foot/ankle and upper extremity services; a Neurosciences Institute, including spine care; and a Bone & Joint Center, offering treatment for hip fractures, arthritis, sports injuries and more. 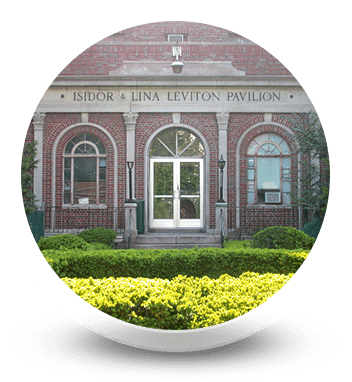 Learn more about our Centers of Excellence! In addition, Kingsbrook offers a continuum of care that includes a long-term care division, Rutland Nursing Home. 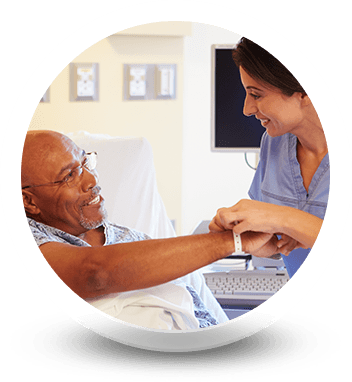 Rutland is an adult and pediatric long-term care facility that provides dialysis care, ventilator dependent treatment, and subacute rehab, to name a few. Rutland is also home to a culturally-sensitive adult day care program that enables the physically challenged and frail elderly to remain in the community. 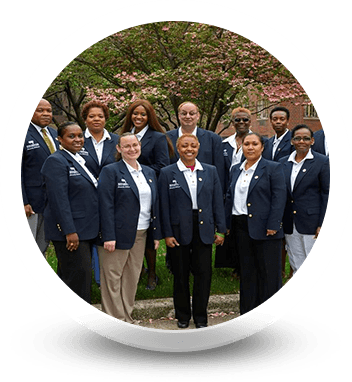 Kingsbrook and Rutland Nursing Home are JCAHO-certified, and both are not-for-profit members of the Greater New York Hospital Association and the Healthcare Association of New York State.